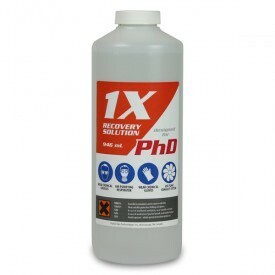 Print Head Doctor 15 is our most advanced recovery system for all kinds of solvent, eco-solvent, water-based and UV print heads. 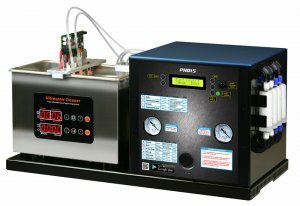 It's ideally suited for automatic recovery of any types of print heads, from Epson to Kyocera, for a heavy-duty operation and for cleaning multiple heads at once. 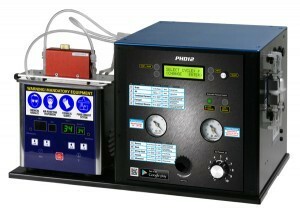 Print Head Doctor 13 is the ultimate recovery system for all kinds of solvent, eco-solvent, water-based and UV print heads. 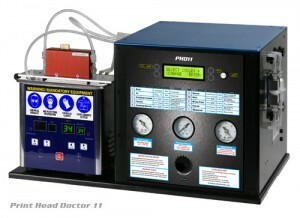 Print Head Doctor 12 is the ultimate recovery system for all kinds of solvent, eco-solvent, water-based and UV print heads. 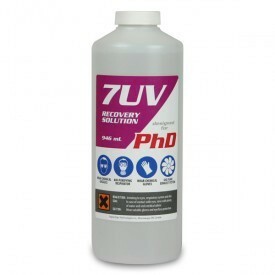 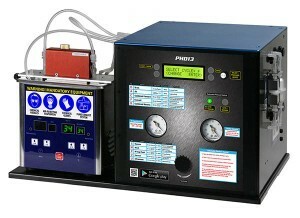 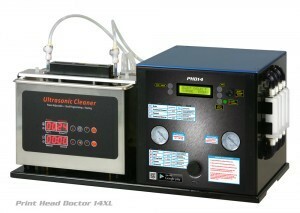 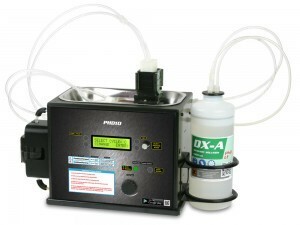 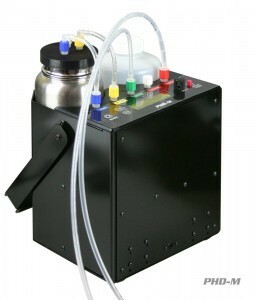 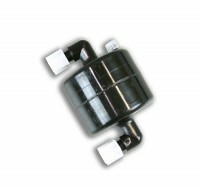 Advanced recovery system for solvent, eco-solvent, water-based and UV print heads. 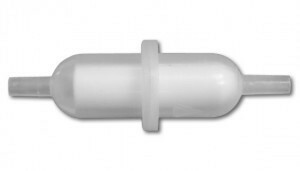 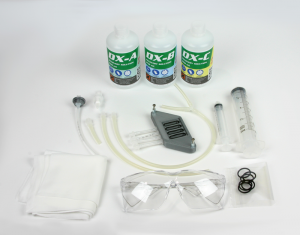 A comprehensive kit for unclogging moderately clogged Epson print heads.